The purse is the mirror of the soul. 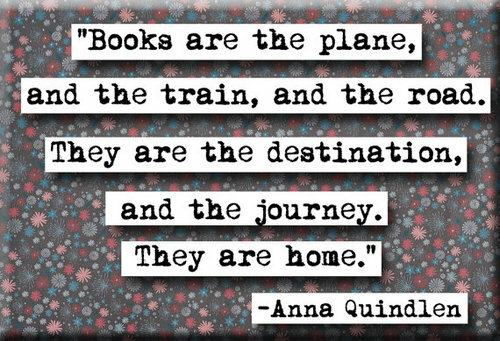 Reading is not simply an intellectual pursuit but an emotional and spiritual one. It lights the candle in the hurricane lamp of self; that’s why it survives. Your children make it impossible to regret your past. They’re its finest fruits. I am a good friend to my husband. I have tried to make my marriage vows mean what they say. I show up. I listen. I try to laugh. 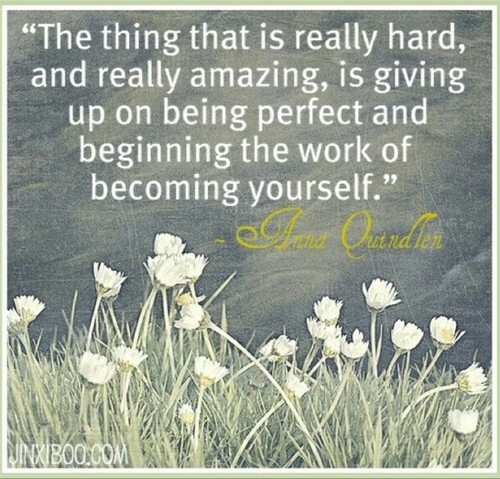 The things that is really hard, and really amazing, is giving up on being perfect and beginning the work of becoming yourself. Recently a young mother asked for advice. What, she wanted to know, was she to do with a 7-year-old who was obstreperous, outspoken, and inconveniently willful? “Keep her,” I replied…. The suffragettes refused to be polite in demanding what they wanted or grateful for getting what they deserved. Works for me. It’s important to remember that feminism is no longer a group of organizations or leaders. It’s the expectations that parents have for their daughters, and their sons, too. It’s the way we talk about and treat one another. It’s who makes the money and who makes the compromises and who makes the dinner. It’s a state of mind. It’s the way we live now. The problem… is emblematic of what hasn’t changed during the equal opportunity revolution of the last 20 years. Doors opened; opportunities evolved. Law, institutions, corporations moved forward. But many minds did not. 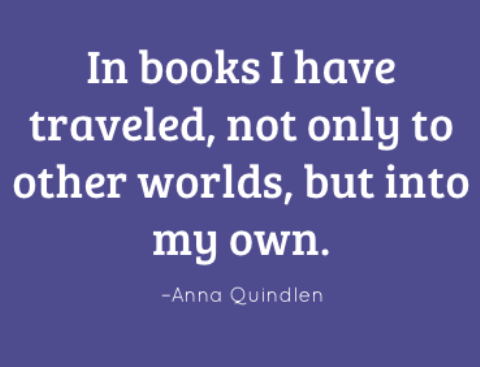 Anna Marie Quindlen is an American author, journalist, and opinion columnist whose New York Times column, Public and Private, won the Pulitzer Prize for Commentary in 1992. She began her journalism career in 1974 as a reporter for the New York Post. Between 1977 and 1994 she held several posts at The New York Times. Quindlen left journalism in 1995 to become a full-time novelist. She has written five best-selling novels, three of which have been made into movies. 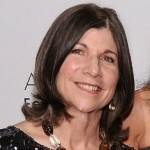 Born in Philadelphia, Pennsylvania to an Irish father and an Italian mother, Quindlen graduated in 1970 from South Brunswick High School in South Brunswick, New Jersey and then attended Barnard College from which she graduated in 1974. She is married to prominent New Jersey attorney Gerald Krovatin whom she met while in college.